The Group recorded a strong revenue of approximately RMB174.9 billion, representing a year-on-year increase of 52.6%, among which international revenue grew 118.1% year-on-year to RMB 70.0 billion, accounting for 40% of its total revenue. Net profit for the year 2018 was approximately RMB13.478 billion. Adjusted net profit (Non-IFRS Measure) grew by 59.5% year-on-year to RMB8.6 billion. Revenue from the IoT and lifestyle products segment continued to maintain a high speed of growth, surged 86.9% on a year-over-year basis to RMB43.8 billion. As of December 31, 2018, the global cumulative shipments of its smart TVs were 8.4 million units, representing a 225.5% year-on-year growth. 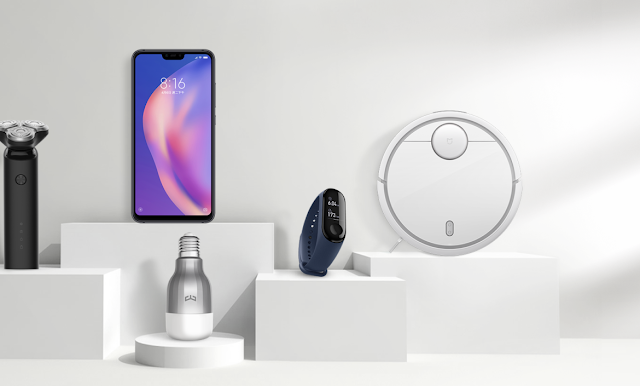 In addition to smart TVs and laptops, we achieved outstanding sales performances across multiple product categories such as Mi Band, Mi Electric Scooter, and Mi Robot Vacuum Cleaner. Revenue from the internet services segment grew by 61.2% year-on-year to RMB16.0 billion. Meanwhile, advertising revenue grew by 79.9% year-on-year to RMB10.1 billion, primarily driven by continuous optimization of recommendation algorithm, and users’ increasing engagement with Xiaomi’s internet services. The MAU of MIUI increased by 41.7% to 242.1 million in December 2018. In the fourth quarter of 2018, Xiaomi has successfully increased diversification of internet services revenue with over 30% of Xiaomi’s internet services revenue was from internet services outside of advertising and gaming from China smartphones. 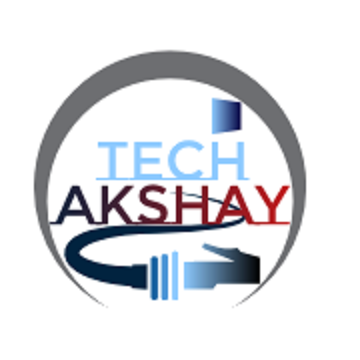 Embraced a multi-brand strategy and consolidated its leading position in the smartphone markets. Xiaomi adopted a multi-brand strategy for its smartphones in 2018. Xiaomi and Redmi have become independent brands since January 2019. The Xiaomi brand will focus on pioneering advanced technologies, establishing itself in the mid- to high-end markets, and building online and offline new retail channels. The Redmi brand will pursue the ultimate price-performance ratio and focus on online channels. In addition, Black Shark, Meitu, and POCO brands will target games users, female users, and tech enthusiasts, respectively. This multi-brand strategy allows us to serve different user groups more effectively, and to further expand the user base. Xiaomi’s smartphone ASP in Mainland China increased by 17.0% year-on-year, smartphone ASP in international markets also increased by 9.7% year-on-year. As an innovation-driven technology company, Xiaomi will continue to work on fundamentals; strengthen its capabilities in innovation, quality control, and supply chain management; and promote its multi-brand strategy. With the upcoming 5G deployment in 2019, the Group will continue to invest in the development of its open AIoT platform, which is believed that there will be more scenarios available for AIoT in the future. The Group will focus on building efficient new retail channels by continuously strengthening its distribution capabilities and building an omnichannel, full-scene new retail network that delivers comprehensive product categories. While maintaining a leading position in the e-commerce market, Xiaomi will also continue to optimize its offline distribution to further strengthen its advantage in efficiency. The Group will further enhance and optimize its internet services in mainland China and continue to expand its client base. Meanwhile, Xiaomi will actively expand its fast-growing IoT device-based internet services, such as TV internet services and overseas internet services, and continue to grow the services that have the potential to expand to non-Xiaomi smartphone users, such as internet finance and the Youpin e-commerce platform. Xiaomi Corporation was founded in April 2010 and listed on the Main Board of the Hong Kong Stock Exchange on July 9, 2018 (1810.HK). Xiaomi is an internet company with smartphones and smart hardware connected by an IoT platform at its core. With the vision of being friends with its users and being the “coolest company” in the hearts of its users, Xiaomi is committed to continuous innovation, with an unwavering focus on quality and efficiency. The company relentlessly builds amazing products with honest prices to let everyone in the world enjoy a better life through innovative technology. Xiaomi is currently the world’s fourth-largest smartphone brand and has established the world’s largest consumer IoT platform, with more than 150.9 million smart devices (excluding smartphones and laptops) connected to its platform. Currently, Xiaomi products are present in more than 80 countries and regions around the world and have a leading foothold in many markets.